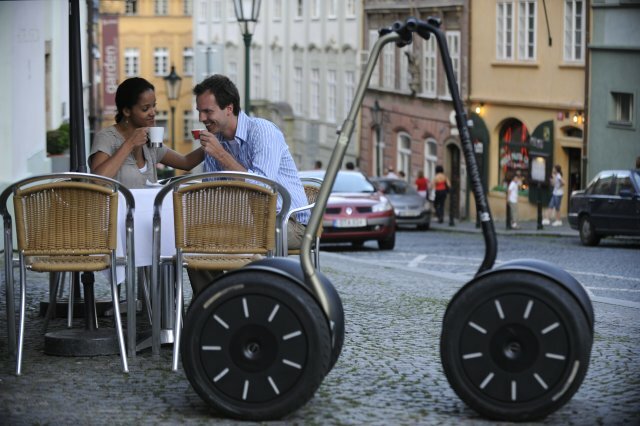 Prague On Segway offers Exclusive 2 person Segway tours around Prague. Choose from 4 unique tours or even design your own one if you want. Read reviews and find out why Prague On Segway has been ranked as the #1 thing to do in Prague on TripAdvisor. How do I get my 10% off coupon? You get your coupon from the PAT driver on your arrival. 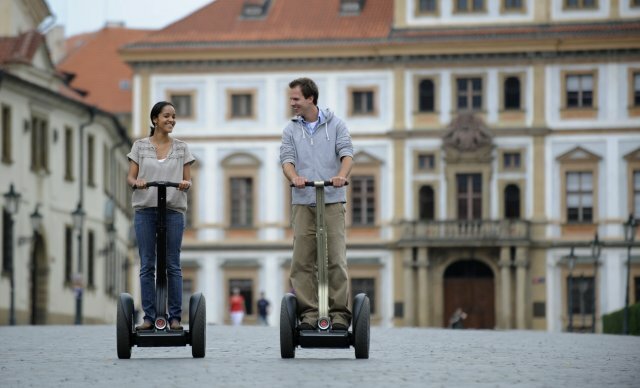 How do I book my Prague On Segway tour? You can book your tour today at PragueOnSegway.com, the sooner the better, no deposit required. We are more than 2 people, can you accommodate a bigger group? No, Prague On Segway specializes in Private 2 person tours to ensure the quality and intimacy between the tour guide and the riders.